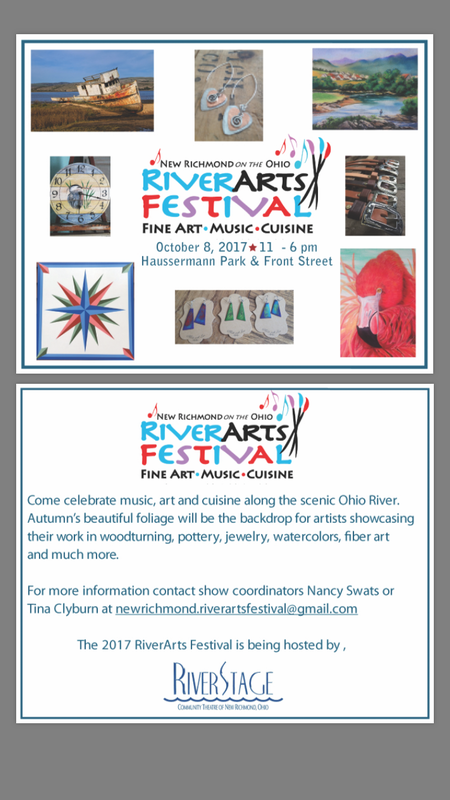 Come see me this Sunday at the RiverArts festival in downtown New Richmond. It’s right on the river and sounds like it’ll be a day full of art, food and music. I will have all my usual goods: fresh baked bread, lots of different canned goods, handmade cards, tshirts and more! One of the photos on that card reminds me of a Jimmy Buffett album I used to have. Living an Dying in 3/4 time.